India cited 13 instances of harassment in the month of March itself and asked Pakistan to investigate. 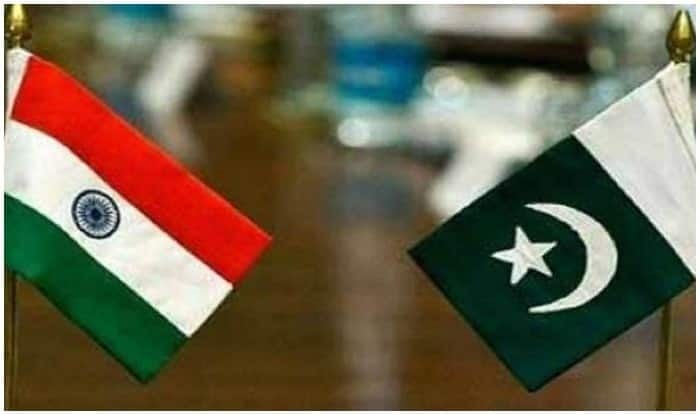 Islamabad: India has issued a Note Verbale to Pakistan Foreign Ministry saying Pakistani agencies are “harassing and tailing” Indian diplomats in Islamabad again. On March 8, a First Secretary was aggressively tailed by Pakistani security agency personnel in a car while proceeding from the Chancery to the bank. On the same day, the Naval Adviser was aggressively tailed by Pakistani security agency in a car while proceeding from Chancery to his residence, the note read. The note also cited instances of two Indian officers receiving a number of hoax calls during the last few days. On March 9, Deputy High Commissioner was aggressively tailed by Pakistani security agency personnel on a motorcycle. The following day, the Deputy High Commissioner was again aggressively followed by personnel on a motorcycle while going from his residence to a market, the note mentioned. keeping static surveillance outside the residence of Deputy High Commissioner. officer and details of occupants of the residence. They were found keeping surveillance outside the residence during a dinner party at his residence, it said. On March 9 and 10, Pakistani personnel were spotted “keeping static surveillance” outside the home of the Deputy High Commissioner and they also met the local security guard regularly and sought details regarding the official. Furthermore, the High Commissioner was being followed by two Pakistani agency personnel, the note said. India has asked Pakistani authorities to “investigate these incidents urgently and instruct the relevant agencies to ensure that similar incidents do not recur”. It stated that such incidents of harassment were in clear violation of the Vienna Convention on Diplomatic Relations of 1961 and that the safety and security of Indian High Commission officers, staff members, and their families is the responsibility of the Pakistan government.